It all starts with a commitment to innovation. 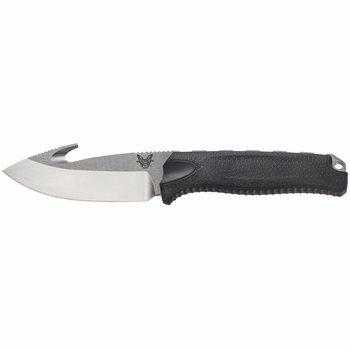 And for us, it goes beyond simply being innovatively different— Benchmade continually strives to be innovatively better. We believe that when a customer chooses to purchase a Benchmade, they don’t do so just to be different; they do so because they want the best. 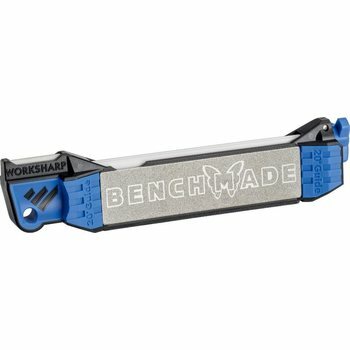 This mindset of innovating for improvement is alive and well throughout Benchmade, it goes into every design, and comes out of every product. Admittedly, it’s definitely not the easiest way to make knives, but it’s the only way we know how. Rocket science? Ok, well almost. It all starts with a dedicated Engineering department hell bent on getting it right— before a milling machine ever starts. It means taking an often times custom design concept and unique designer personality, and then translating it into computer renderings and programs for a multitude of individual manufacturing processes. Our engineers are continually checking and rechecking for perfection, and we are fully integrated with our outside manufacturing partners to ensure our Benchmade quality standards are adhered to. From the latest computer aided design (CAD) software and 3-D modeling technologies to just plain knife-know-how gained from years of experience, it’s a test of wills. And when the final prototype is signed off on, the customer always wins. 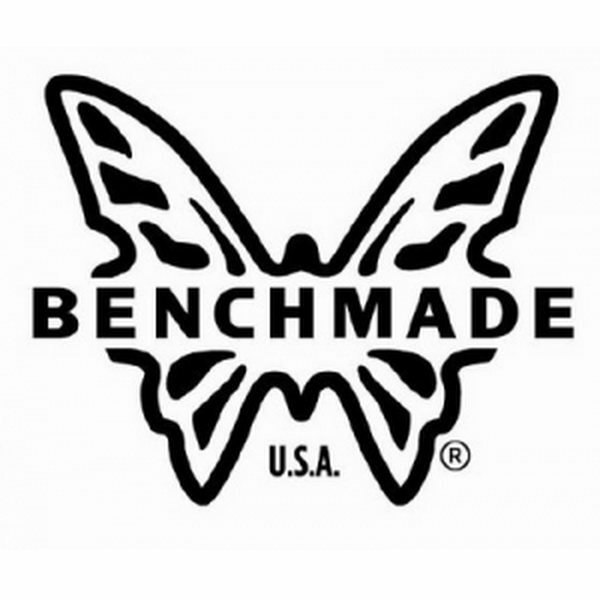 The Benchmade manufacturing arsenal contains ultra-modern laser cutters and machining centers dialed in for spot-on tolerances of 0.0005” on command. Our computerized machining centers offer the precision and control usually found only in the aerospace industry. Most of our products are hand assembled for a “go together” fit and finish typically seen only in a custom knife. But it’s more than just having modern equipment, for Benchmade, it’s having a workforce of dedicated and professionally skilled people knowing how to make it all work together. We also work with a specially selected group of outside manufacturing partners, who are willing to go beyond working for us— they work with us to deliver the best product regardless of price point. 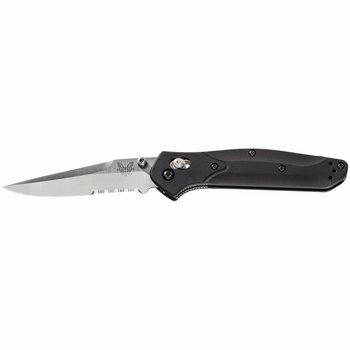 It’s a lot of effort for just a knife, which is why Benchmade knives aren’t “just a knife”… they’re engineered cutting tools founded on function, built for performance and recognized for both.